2 months later and Avastar has progressed to RC14 and unable to fix a major issue that came with RC13. Its frustrating to have come so far along with my Bento avatar only to suddenly have to halt. A friend of mine asked for base files to make clothes for my Bento avatar seeing as it appeared to be swiftly approaching final release. I hesitated and decided not to agree and good job i did because the latest versions of Avastar will not allow me to even export a fitted mesh avatar. The modern mesh avatar uses fitted mesh to allow slider customisation so you can be fatter or thinner or customise the face. This fitting can also be added to the clothes made for that avatar so they deform along with the customisation. The modern avatar also uses Bento bones and avastar has 129 bones for its skeleton. 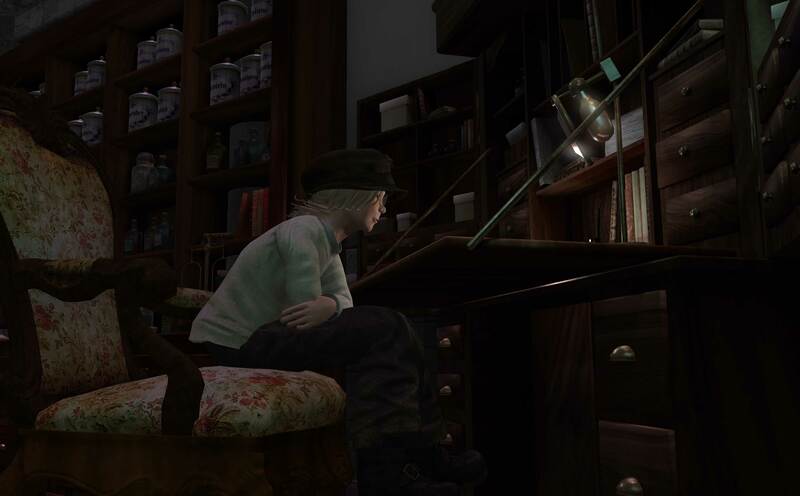 Second life though only allows rigged objects with up to 110 bones to be imported. The advice from an Avastar documents (which i can’t find at the moment) was to chop up the avatar mesh once you are finished and use a special tool ‘clean weight maps’ to remove unused bone groups from the chopped parts. The avatar is then a collection of objects each with less than 110 bones attributed to them allowing for import to SL. This was working perfectly until RC13. Now when i cut up the avatar it looses fitted mesh support and i haven’t been able to find a work around. It’s possible that they have changed the workflow and have yet to inform me of the new one, but It’s been like this for over a month now and the recent RC14 does not resolve the issue. I haven’t been able to import any new version of my personal avatar and the Consumer version i was working on is in limbo right now. I did manage to get a few Consumer Version test kits out to testers before RC13 came along. Working on a classic avatar head shape and testing wether users could replicate their classic faces. The main issue i had was with the neck and jaw but things were progressing well. With the help of my testers i hope to allow users to get as close as possible to their original avatar faces but its slow going with Avastar. It is a little bit frightening in a way how much my avatar work relies on Avastar now. 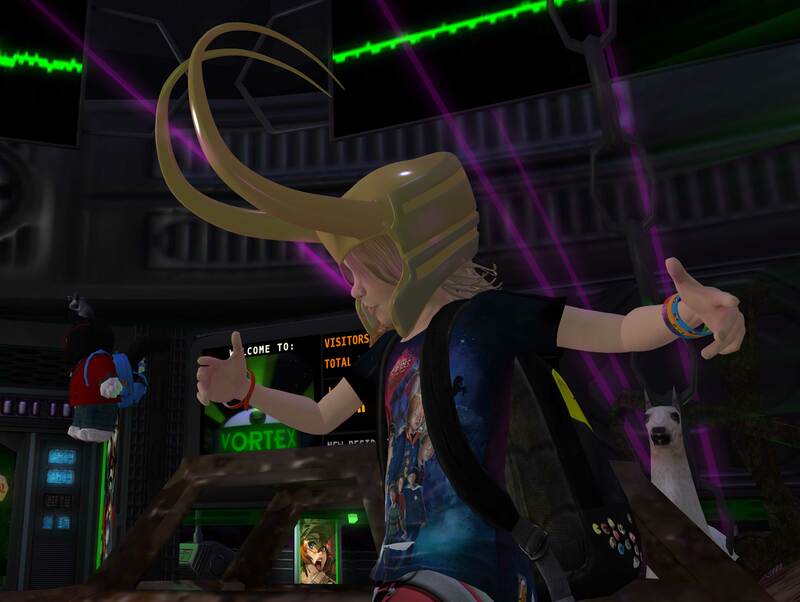 As much as i appreciate Avastars mission to make mesh avatar creation as simple as possible, I’m at Avastars mercy. But then Avastar 2.0 is STILL a work in progress, i just didn’t realise the Release Candidate stage would take it all year. I appreciate the work you’re doing in this. I have stayed with RC12 for the time being, not even testing the new RC15 that was just released yet… Oh, hello! There’s now an RC16! RC 13 did some weird things, but maybe the latest release is worth a look now. Nevertheless, with RC12 I’ve made some Bento rigged heads for friends based on the shape numbers they give me. Granted, it doesn’t allow for extreme changes in head/face shape, but I’m able to fix any ugly wrinkles and touch up the topology a bit before export. It’s a relatively simple process, and fast, but certainly not something that could be a one-size-fits-all mesh head. It’s custom work, and I encourage feedback so I can get them as close to an expected outcome as possible. Ha im checking everyday for new RC’s just to see wether the change log mentions my issue. There is definitely something changed between RC11 and RC13 that effects how fitted mesh sliders work. 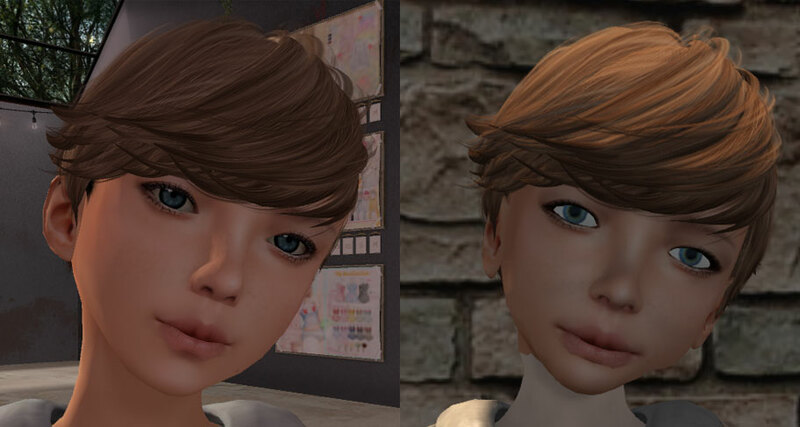 Trying to update my Bento Project in RC13 onwards produces wrong fitted mesh slider results (i end up fat in SL). But if i then open the Bento Project in RC11 and try to adjust the fitted mesh sliders, suddenly im presented with a Fat Bento avatar showing that the sliders are all mucked up. 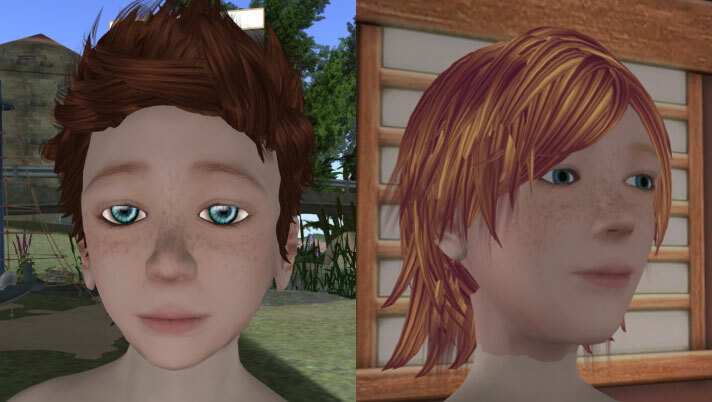 Thankfully in RC11 i’m able to Re-Fit the Bento Avatar to correct results and import correctly yo SL. I can’t tell if anyone else is having the same issue as me and the people at Avastar have stopped replying to me… maybe they are just tired lol.As it currently stands i will need two versions of Avastar in my workflow to produce a working Bento Avatar.